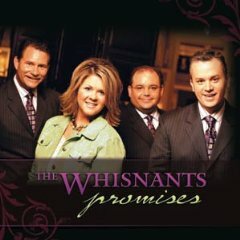 Organized in 1970 in Morganton, North Carolina, The Whisnants have held a high standard of singing the music they love dearly for over 34 years. 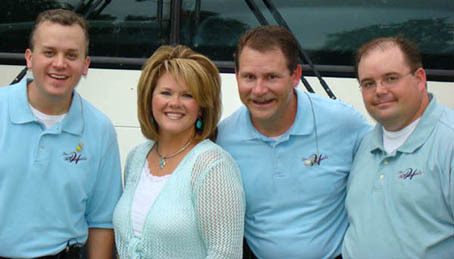 They travel with some of the most powerful voices sharing the good news with exuberant fans across the country. Sticking to their roots and maintaining a style that so many have grown to love for over 34 years, The Whisnants have been nominated for Trio of the Year at The Southern Gospel Music Awards and held the number-one position on The Southern Gospel Top 50 Chart with the song "Nail it to the Cross." "What's missing in a lot of southern gospel artists today can be found in The Whisnants," says Ray Flynn, president of Abraham Productions. 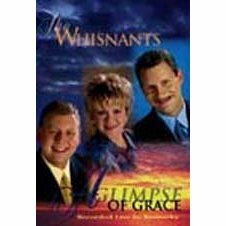 "The Whisnants songs have remained clear in its message of the Gospel and 'Nail It to the Cross' should be the standard that all southern gospel groups should aim for when selecting music."